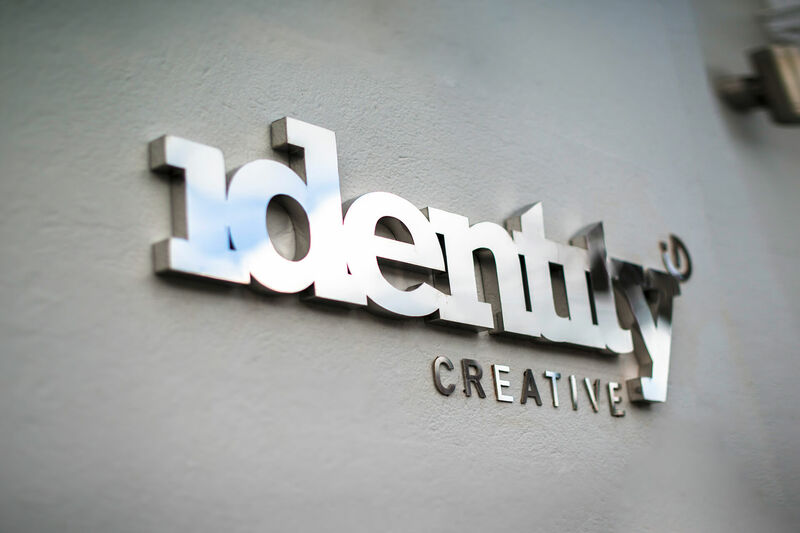 Identity Creative are delighted to celebrate our 10 year anniversary! 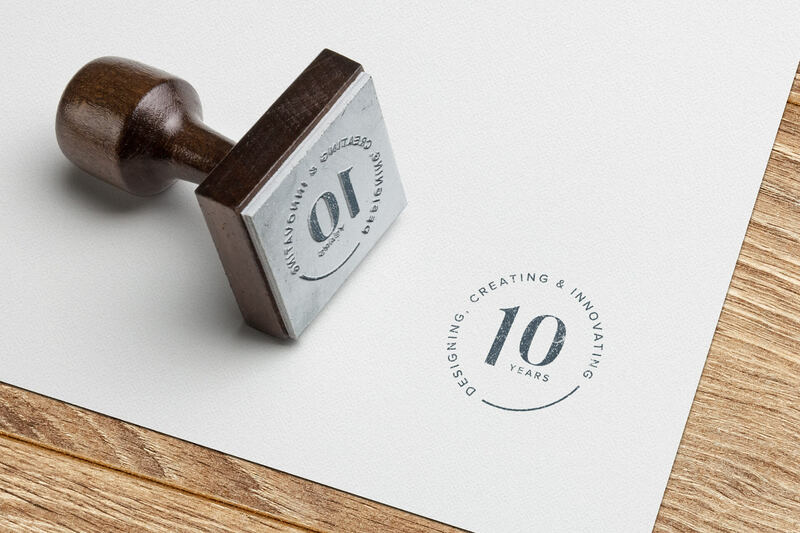 With a long history of working with clients in a range of sectors and for a variety of different sized projects, we are delighted to celebrate the 10th anniversary of our founding. Over the course of time, we have built a lasting relationship with many of our clients, helped create branding and artwork to expand their reach, and taken part in projects more ground breaking than we would have ever dreamed of. With many big things lined up at Identity Creative for the coming years, we cannot wait to see what the future has in store for us all. With a decade of experience under our belt, we felt the time was right to reflect on a small sample of our longest serving and most prestigious clients as a thanks to both the organisations themselves and to the efforts of our tremendously talented team. We wouldn’t be where we are today without you all! One sector we’ve found ourselves increasingly involved in is that of science. In our experience, few people love their work as much as those in the scientific field, and Inivata have displayed this in abundance, showing a fierce professional pride in everything they do. They have challenged and developed us as designers as we work alongside them to take their branding further. We have been honoured to be selected to develop the website of the Queen Mary Bioenterprises facility, one of the largest purpose-built laboratory spaces available in London, which hosts some major names in biological advancement, including hVivo, SpiroGen and MedWise. It’s always a pleasure to be able to work with industries that bring people happiness, and with The Priory, a beautiful Tudor barn converted into a unique wedding venue, we have continued to bring them a top of the range service. Lofthouse Enterprises have been working with Identity Creative for the whole 10 years, and we have recently been working with them on producing literature and marketing material for Deep South USA, their umbrella brand. Their commitment to providing a dedicated service to their customers has given them a strong brand that we are delighted to be affiliated with.